Anna Temple began working with students with learning differences in 1996, when she volunteered as a literacy tutor with the Learning Disabilities Association of Vancouver. 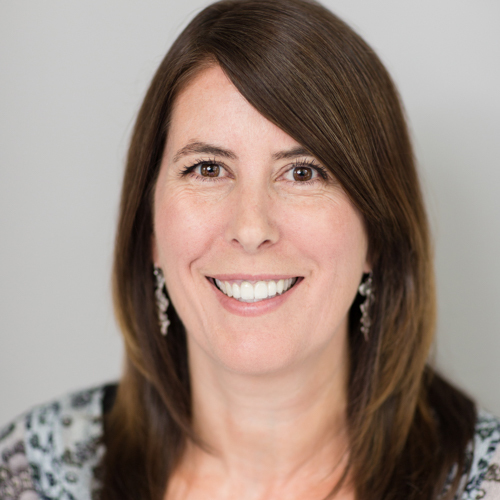 She completed a BA in Psychology from UBC in 1995, and began working at Fraser Academy in 1997 after receiving her Orton-Gillingham certification. In 2000, she left to work and travel in Australia and Thailand. During this time she received Teaching English as a Foreign Language Certification and taught ESL in Thailand and Vancouver. Upon returning to Vancouver in 2006, she was delighted to resume working at Fraser Academy. Ms. Temple is an Associate with the Canadian Academy of Therapeutic Tutors and is a certified NILD Educational Therapist. For Ms. Temple, the best part of working at Fraser Academy is the relationships she builds with her students. Witnessing their growth and development as learners, and helping them recognize and celebrate their own unique strengths and gifts is a privilege.